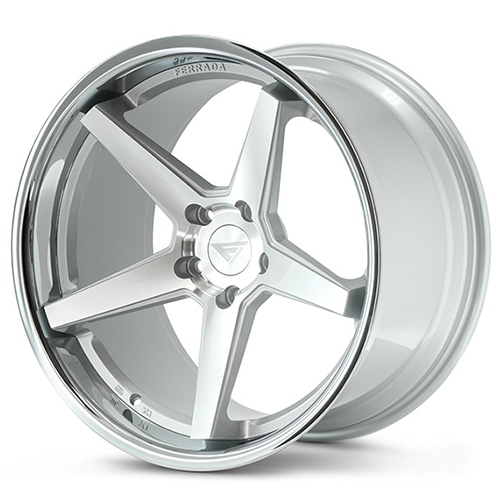 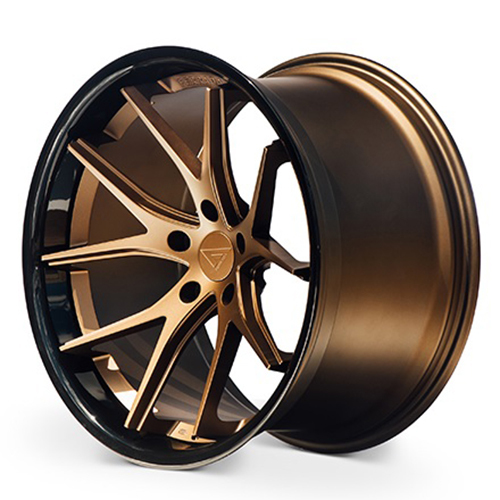 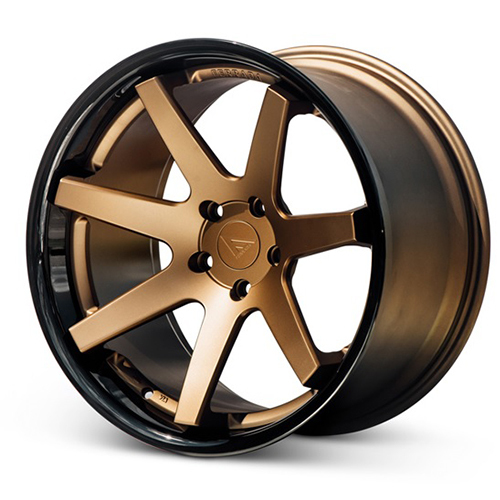 Ferrada Wheels is commited to the expression of automotive motion through design. 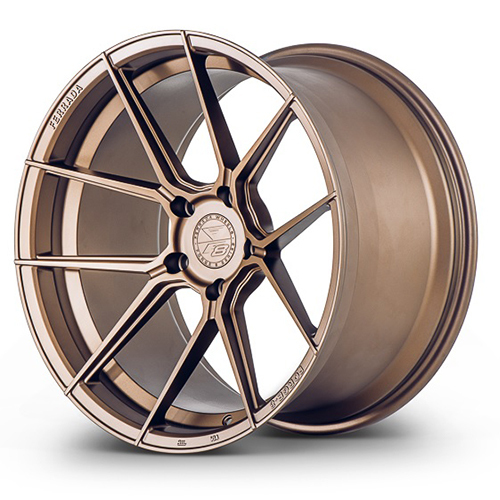 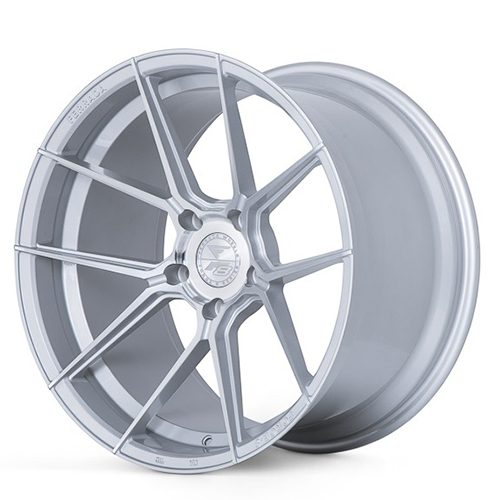 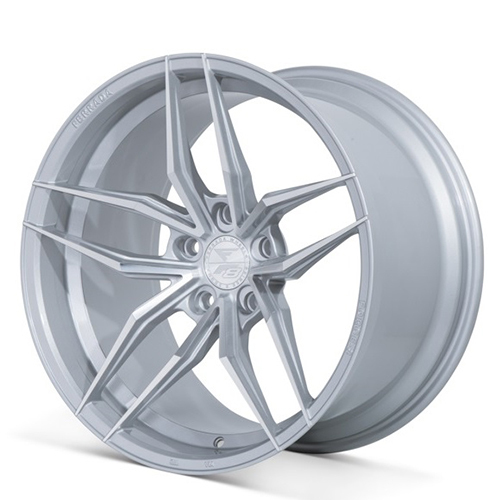 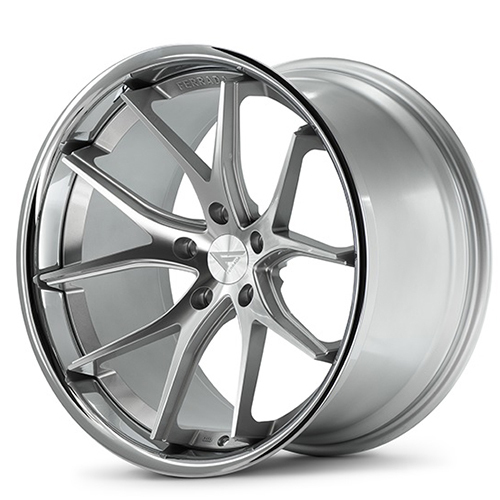 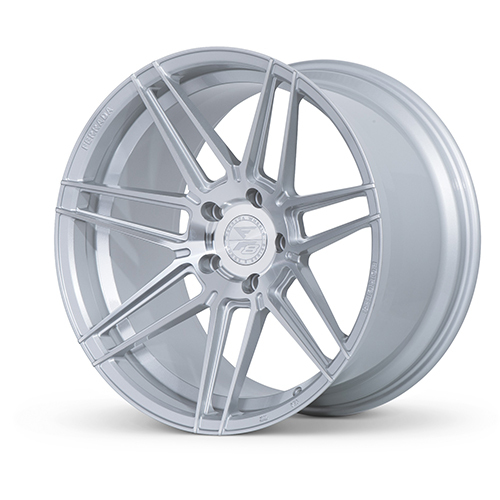 In the quest to achieve balance, they have created a wide-variety of unique and elegant range of concave custom wheels for mostly all import and domestic vehicles. 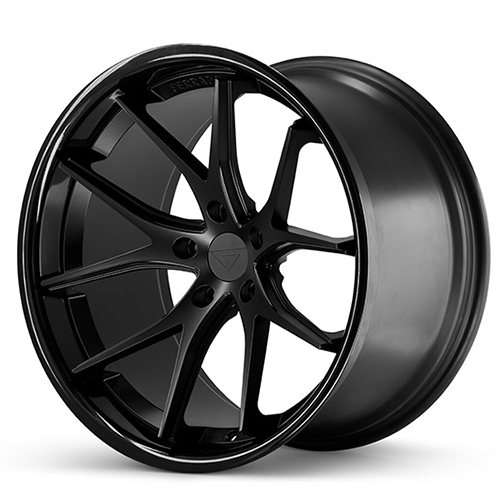 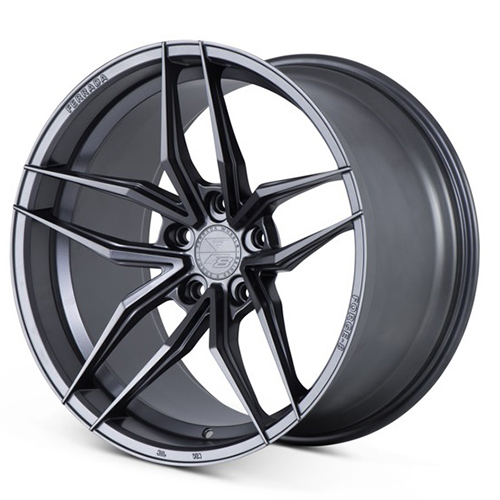 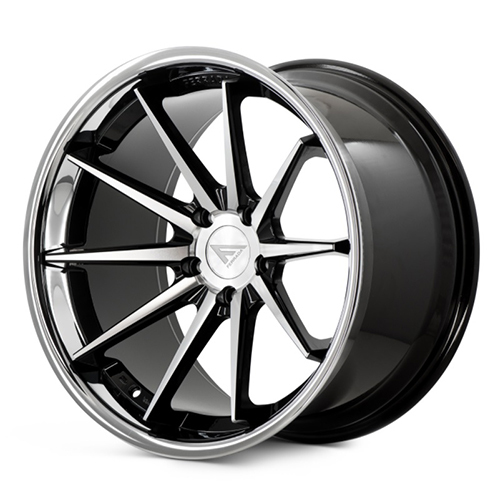 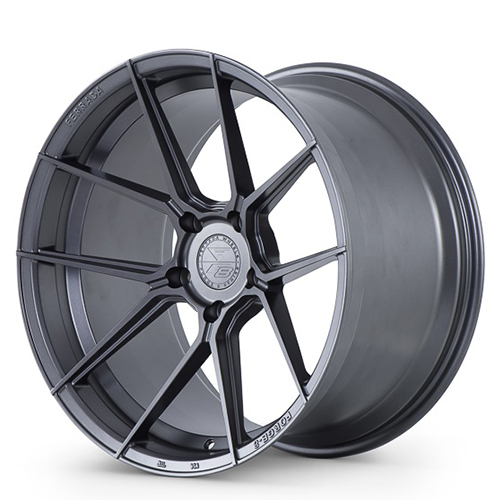 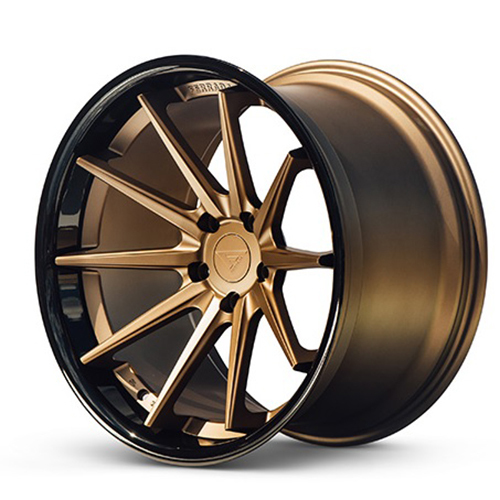 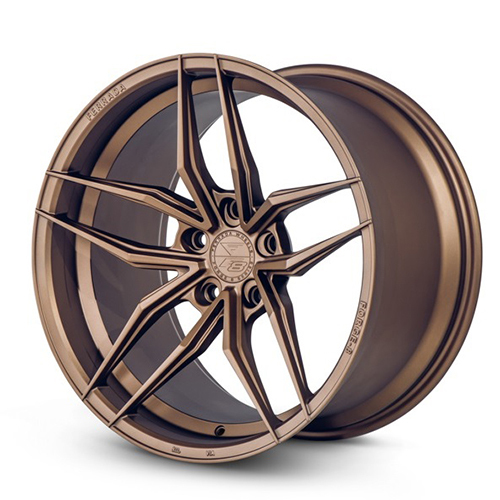 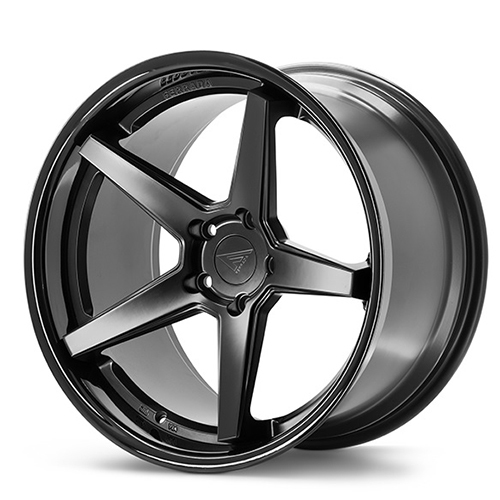 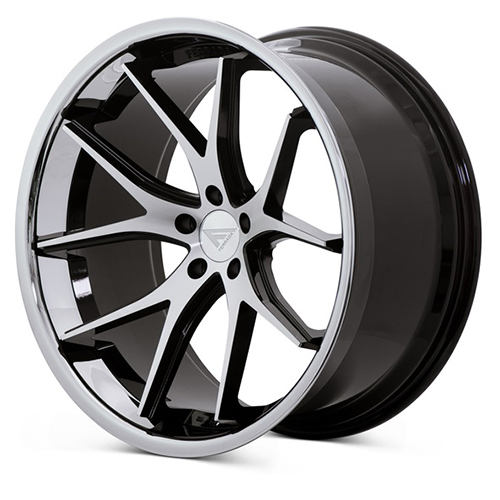 When in the market for new custom wheels, look no further than Ferrada Wheels for that deep concave look, and at Wheels For Sale Website for all the latest in the custom wheels, custom rims and tires industry. 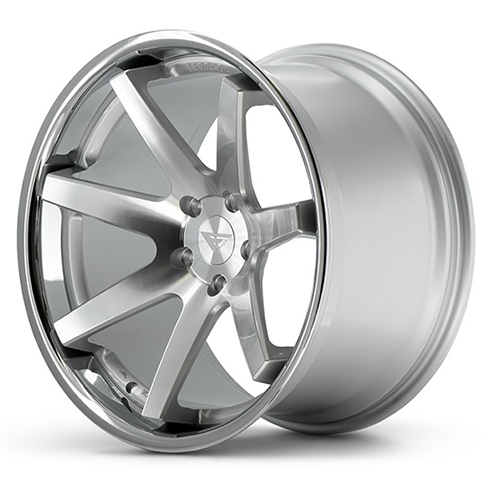 Wheels.Forsale is a Parent Company of All Star Motorsports. 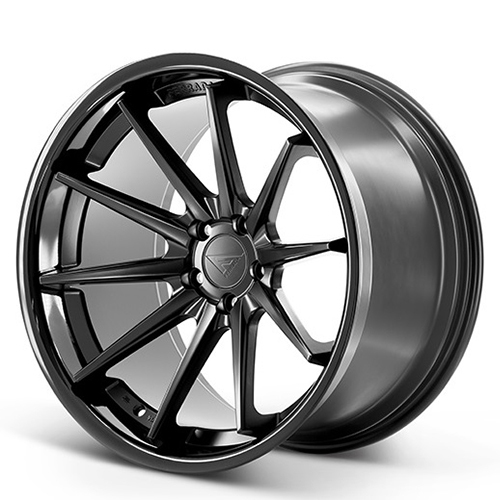 Having been in the in the Industry since 1966, rest assure you are in the best of care when it comes to your vehicle. 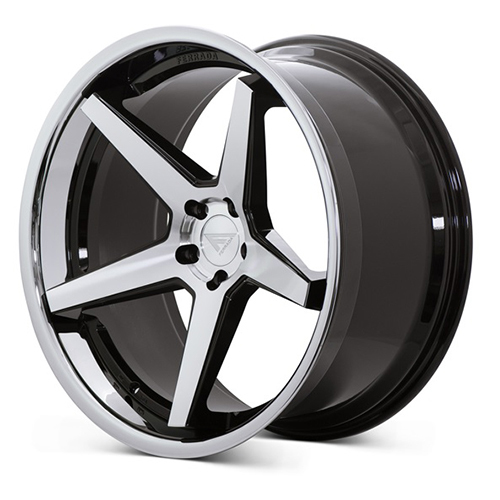 We Guarantee 100% your custom wheel and tire package fitment. 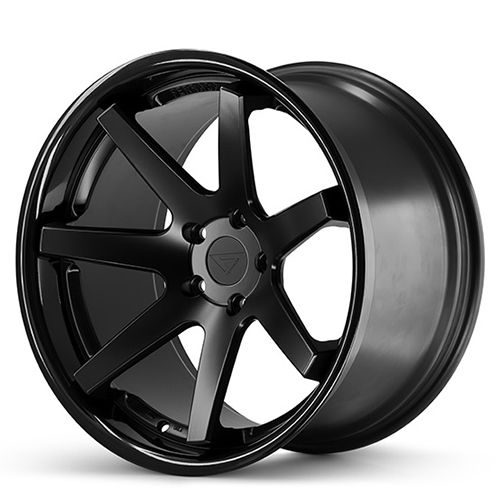 We offer Fast and Free Shipping all throughout this site. 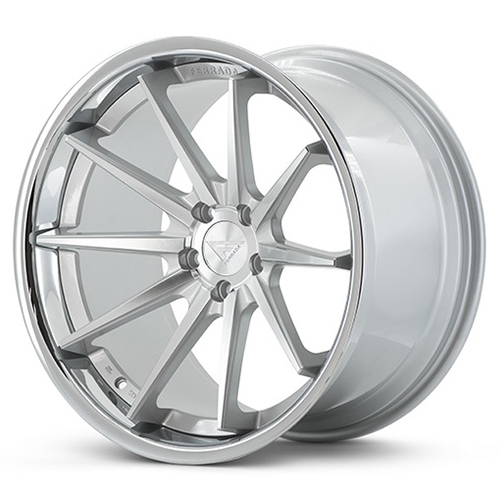 Let us handle the Fitment Questions.